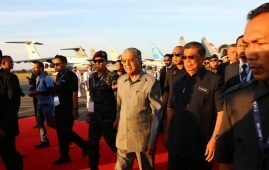 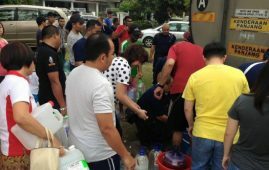 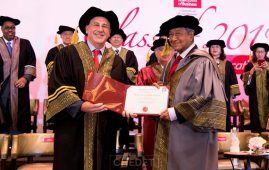 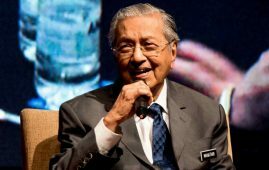 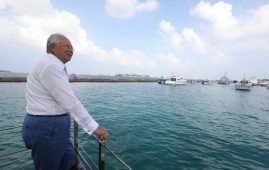 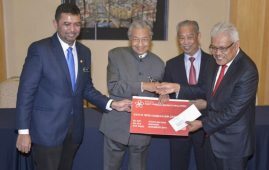 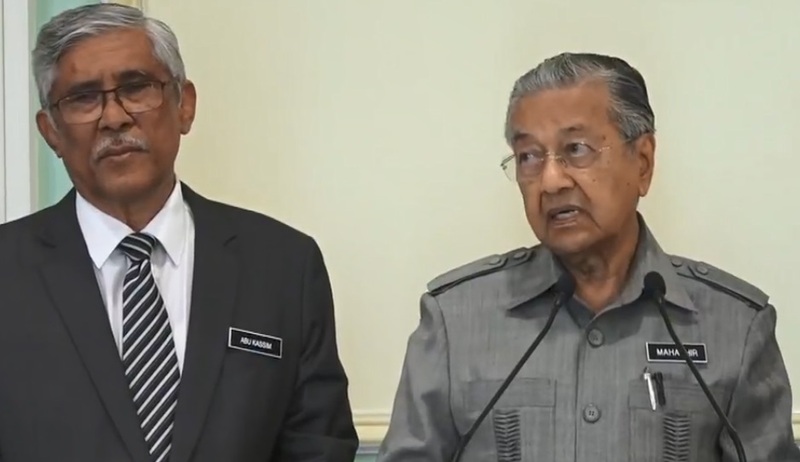 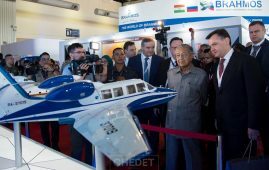 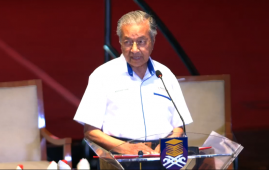 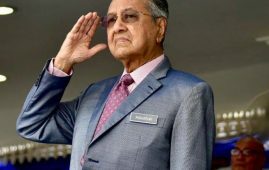 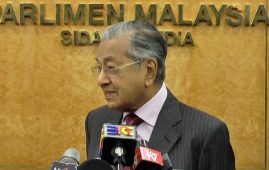 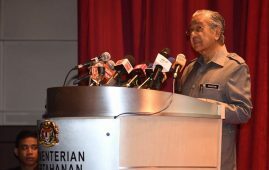 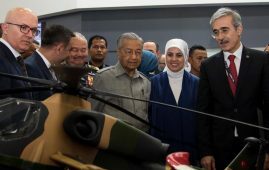 KUALA LUMPUR, Jan 10 — Malaysia Prime Minister, Tun Dr Mahathir Mohamad today reiterated that Malaysians are free now to voice out. 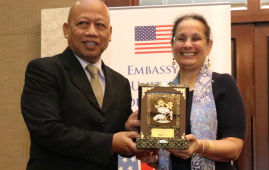 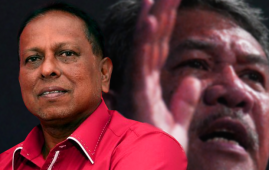 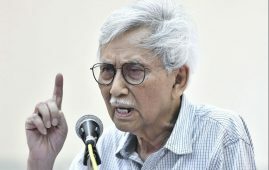 “I have said before that Malaysia now practises freedom of speech. 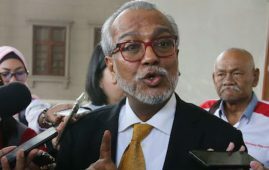 “With this freedom of speech, if you say something factual, you cannot be prosecuted,” he said in a press conference in Putrajaya today. 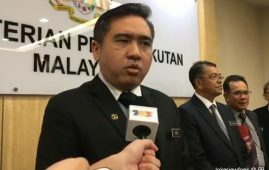 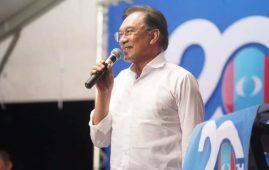 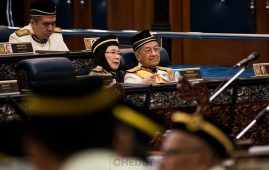 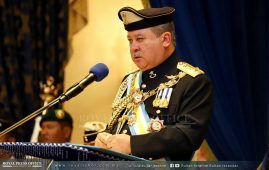 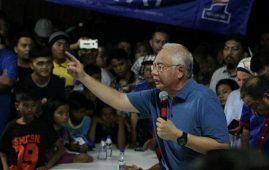 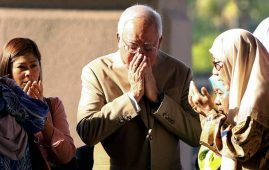 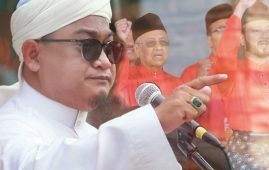 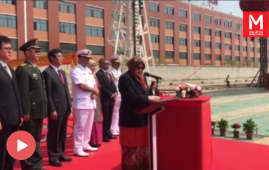 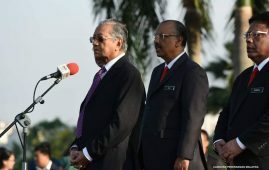 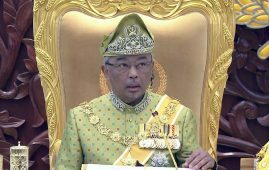 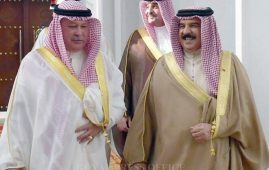 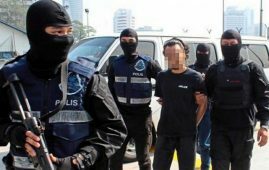 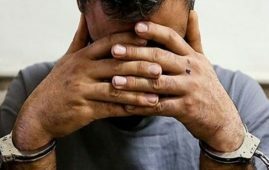 The prime minister was commenting on the arrest of three Malaysians under the Sedition Act 1948 for allegedly insulted Sultan Muhammad V after the Kelantan Ruler abdicated as the Yang di-Pertuan Agong. 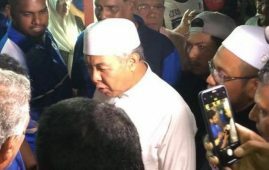 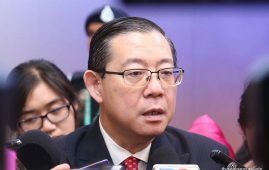 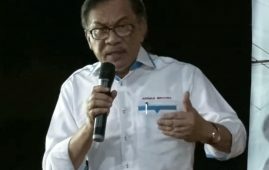 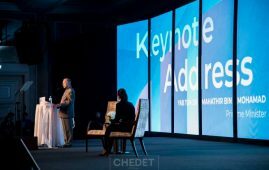 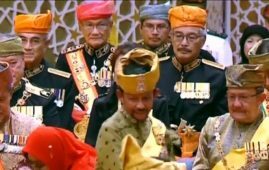 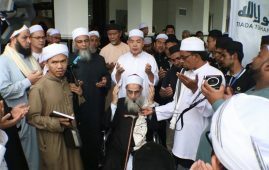 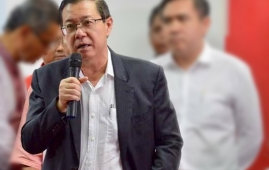 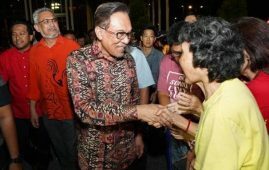 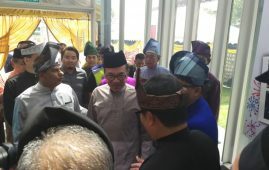 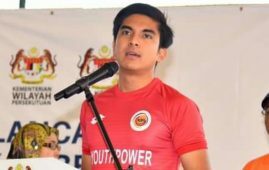 He also pointed out that the government should “spell out” the action and words that are considered as insults to the Malay royal institution. 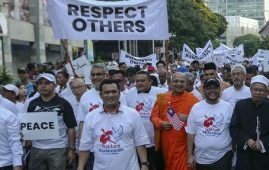 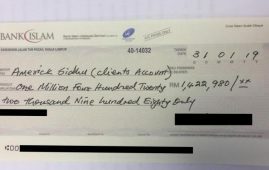 “At the moment, our enforcement officers do not understand what is considered insult, so we need to spell out what sort of actions or words can be construed as insults.